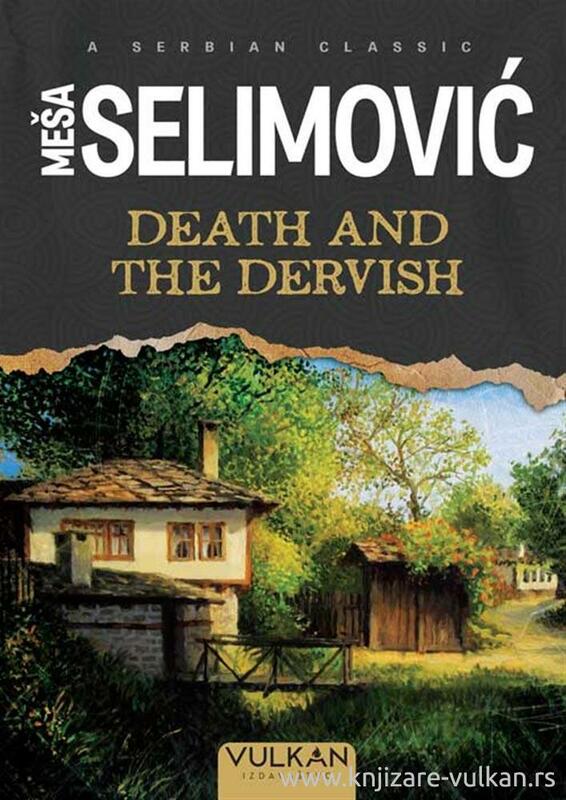 Meša Selimović, one of former Yugoslavia’s very best novelists, in his ﬁnest work oﬀers his readers an extraordinarily intricate examination of the anxious and incapacitated human heart, splayed against a backdrop of unsettling vagueness and mystery. The novel recounts the story of sheikh Ahmed Nuruddin, a dervish living in a kasaba in Bosnia, sometime during the Ottoman rule. When his brother is arrested, the dervish is uprooted from his serene life in the tekke and thrust in the reality of an unfair world, where the fate of an individual means nothing to the merciless system. Often compared to the works of Kafka and Dostoyevsky, this painfully honest and masterly woven story is vague enough in its timing and setting to gain the universality which makes it ever relevant.